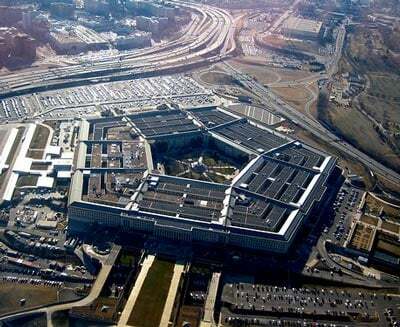 Alexey Pushkov, the chairman of the international committee of the Russian lower parliament house, State Duma, said on Friday, Pentagon’s rhetoric in respect of Russia is illogical. Speaking at the Association of the US Army’s annual conference on Wednesday US Defense Secretary Chuck Hagel called upon the military to be prepared to deal with Russia which, he argued was on NATO’s doorstep. “The demands on the /US/ Army will grow more diverse and complicated. Threats from terrorists and insurgents will remain with us for a long time, but we must also deal with a revisionist Russia – with its modern and capable army – on NATO’s doorstep,” he claimed. “The United States’ Department of Defense said that Russia’s army was ‘on NATO’s doorstep.’ How come, first NATO has expanded to our borders and then they say we are on their ‘doorstep?’” he wrote on his Twitter account. Earlier, Russian Defense Minister Sergey Shoigu also commented on Chuck Hagel’s speech. He said Hagel’s statement that the US army should be ready to deal with modern and capable Russian armed forces means that the Pentagon is studying scenarios for operations near Russian borders. “As for Russia standing on NATO’s doorstep, no one else but Washington itself has been stubbornly approaching this doorstep closer to our doors,” Shoigu said.